Our Online Registration system is password protected and requires all "First Time" customers to contact the Town of Belleair Parks & Recreation Office at (727) 518-3728 to setup a new account and request your family password. You will only need to contact us the first time and from that point forward your family can have permanent access to the registration website using your e-mail address and password. Once you have established an account with our parks and recreation staff, you can then register and make payment. In order to "Sign In", please follow the instructions below. Click the "Sign In" button in the upper right hand corner of the registration website. You will then be able to input your family's main e-mail address along with the password you created or the password that was emailed to you from the registration system. 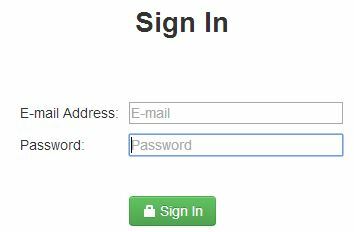 Once you have entered your e-mail and password, click on the green "Sign In" button (see below). Hey, it happens! If you forgot your password, please follow the instructions below. 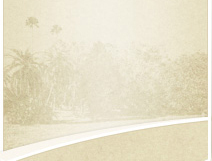 Click on the "Sign In" button in the upper right hand corner of the registration website. Then, click on the link "Forgot your password?" Enter the family's main e-mail address that you provided when originally setting up the account. If the system recognizes the e-mail address you provided, your password will be sent to that e-mail address. If you have never used the Online Registration website before, the password sent to you will be a temporary password that you can change once you sign in. Below is an example of what the Forgot Password page will look like (for your reference).